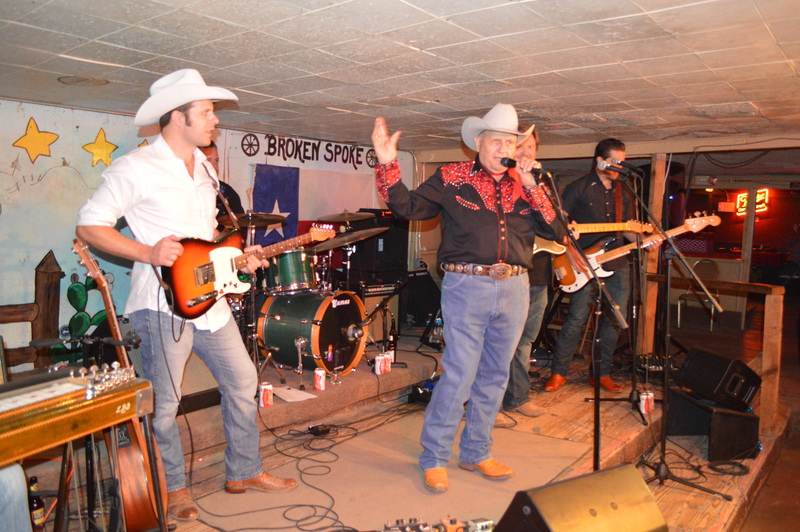 Not many music venues last 50 years — Congrats to the Broken Spoke! Looking forward to seeing Marcia Ball/Frieda and the Firedogs reunite for a show on the 22nd. DG Burrow was my father. 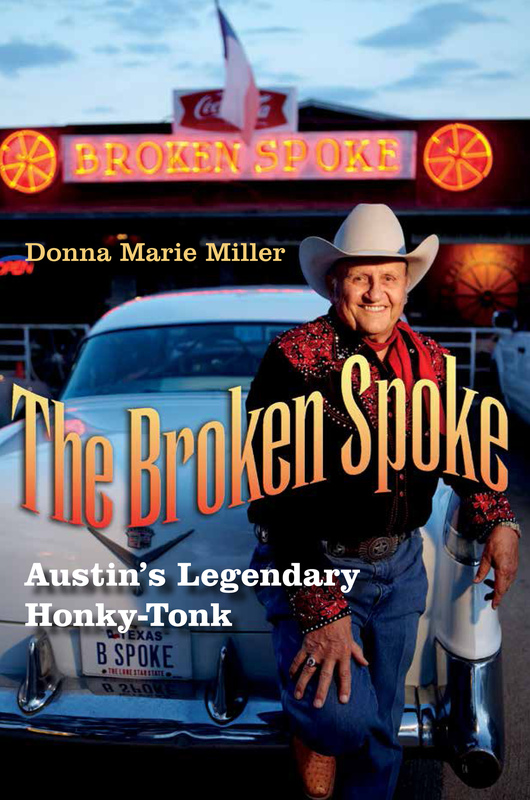 There was no “S” on the end of his name….. Thank you so much for the information. I have made the correction. Thanks again!